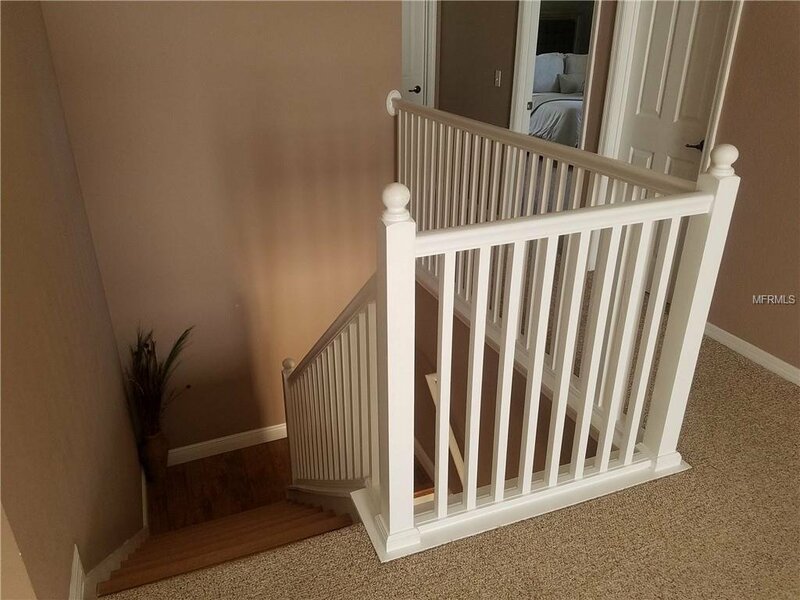 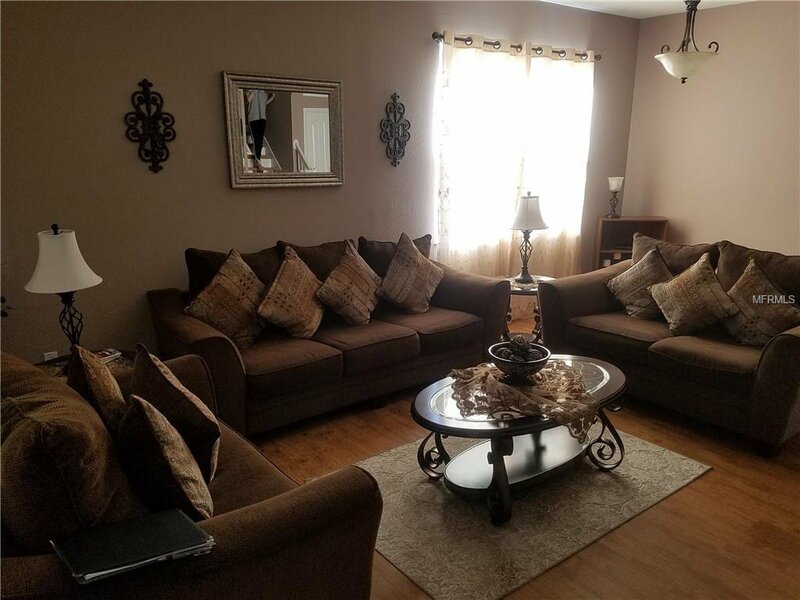 Impressive move in ready home!! 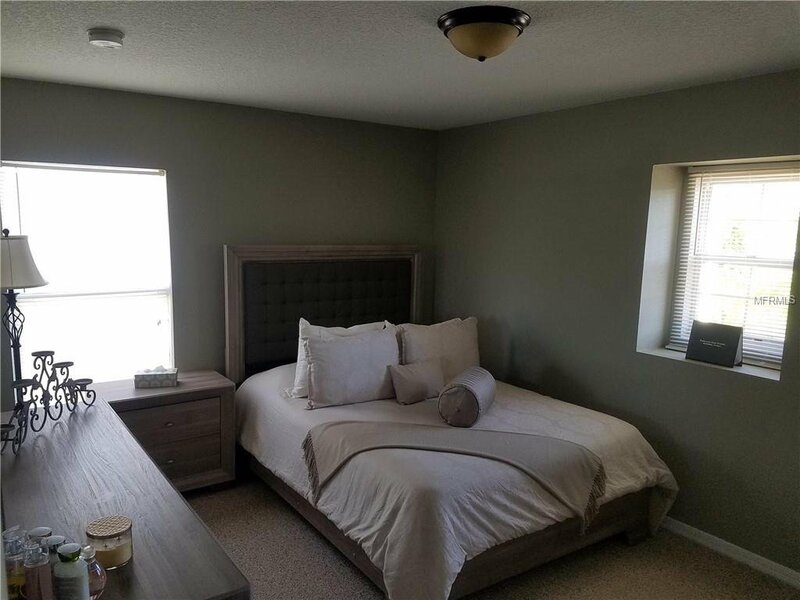 Short term rentals also an option after completion of lease of current tenant (March 28, 2019). 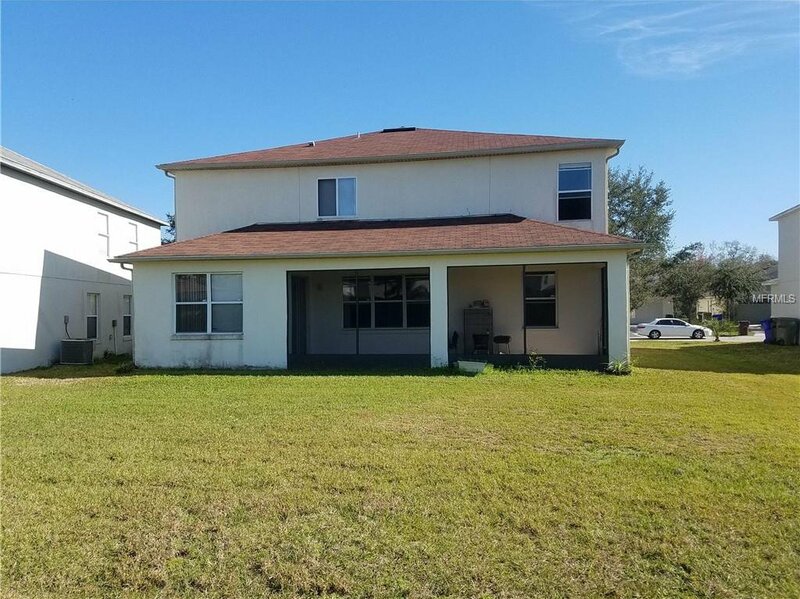 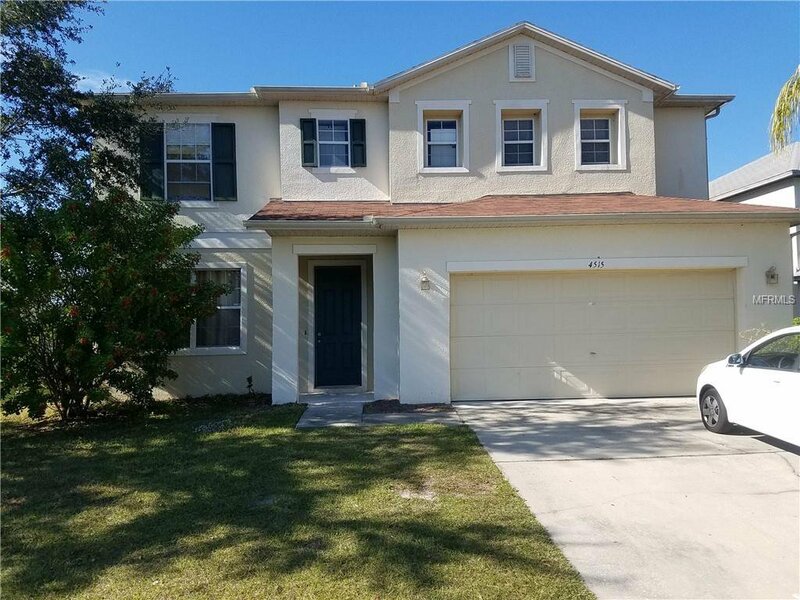 Beautiful spacious and open 5 bedroom, 3 bathroom, 2 story home located at one of the most desirable locations in Kissimmee. 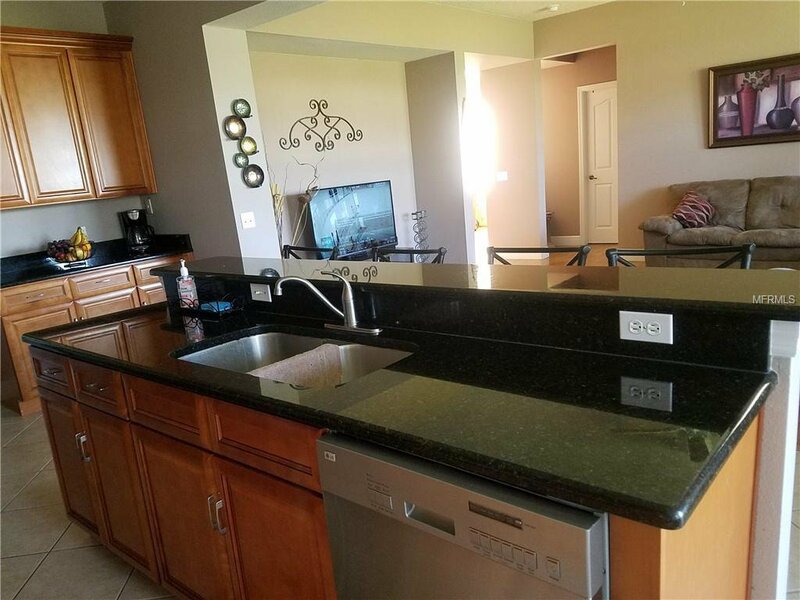 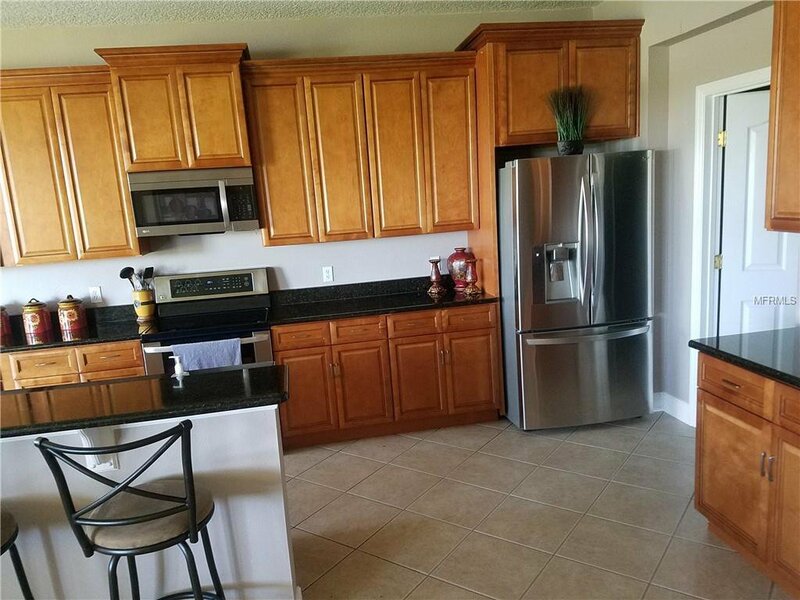 Kitchen has Granite countertop , all stainless appliances and comes with washer & dryer. 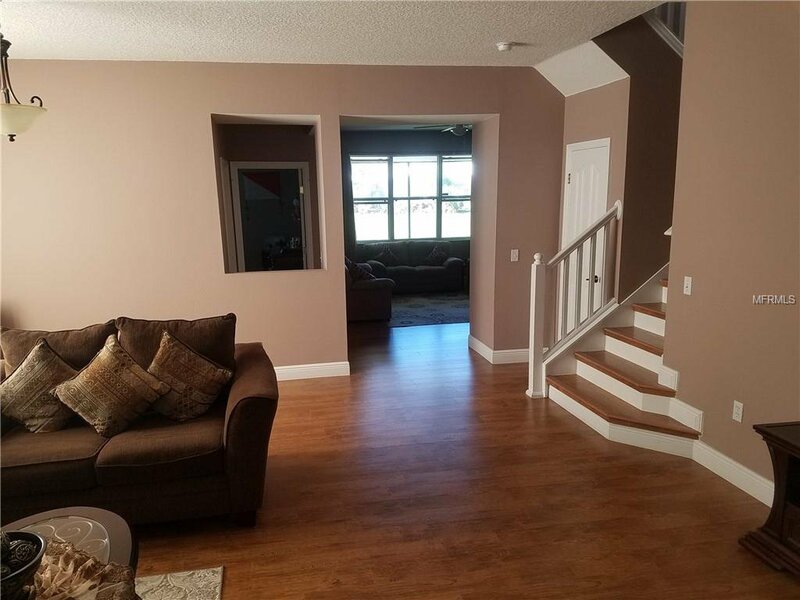 Downstairs complete laminate and ceramic tiles. 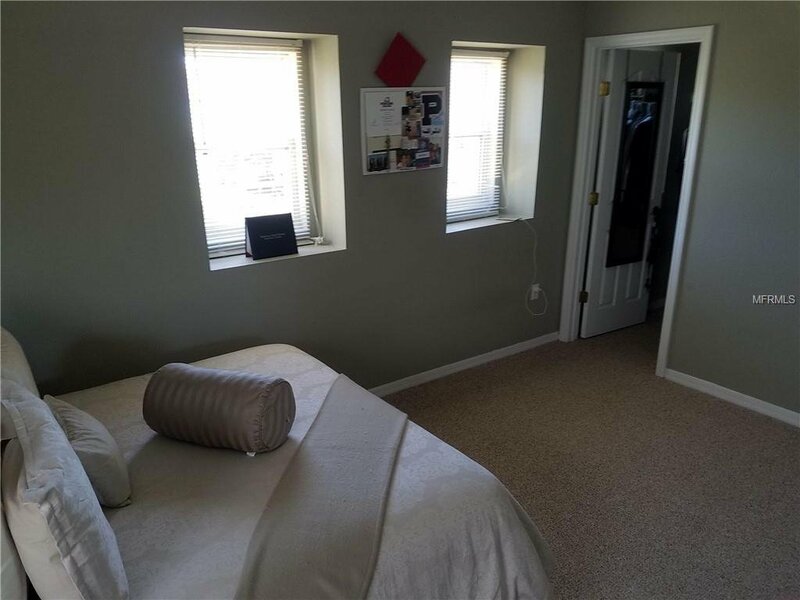 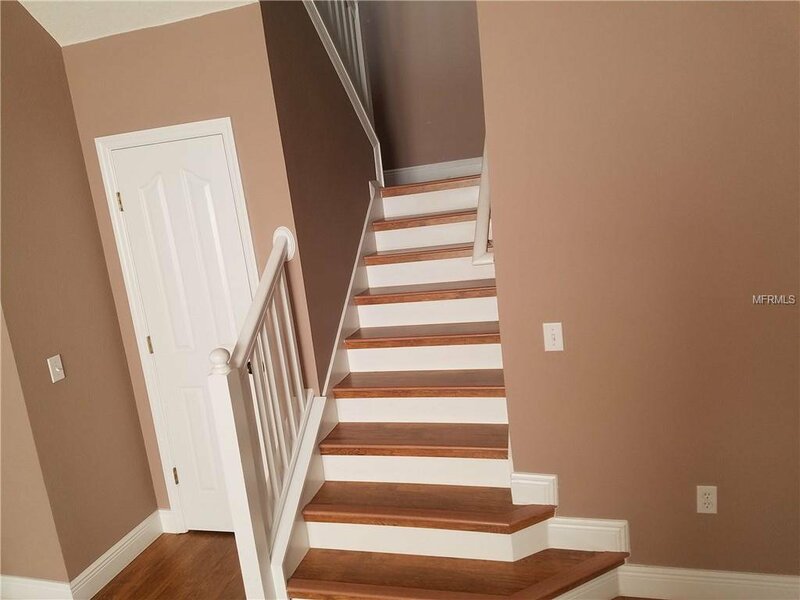 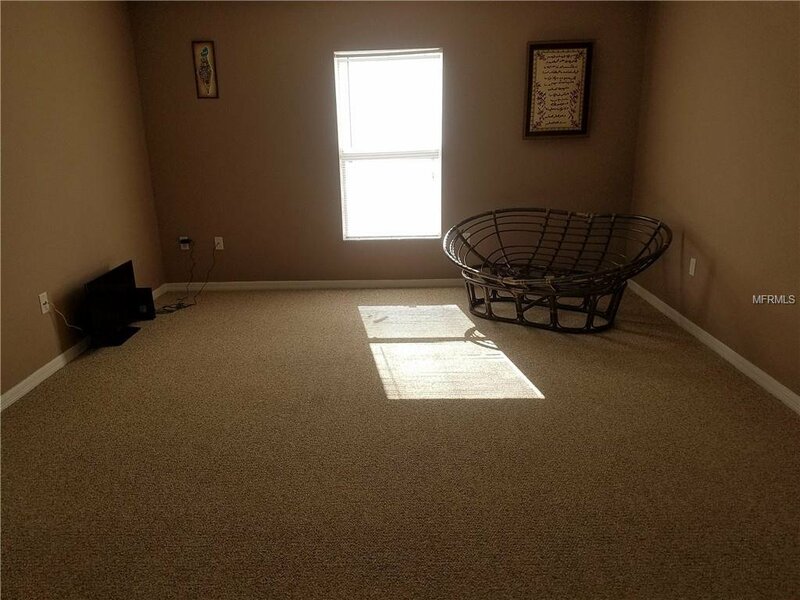 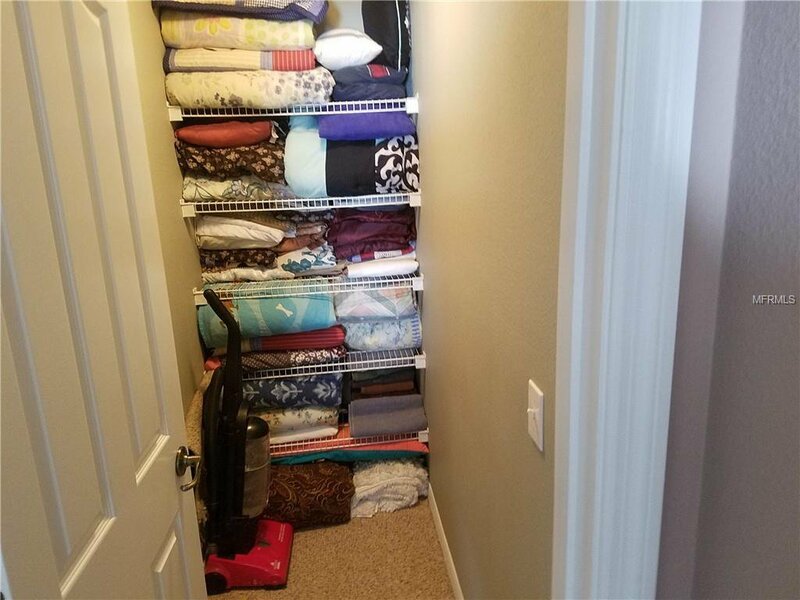 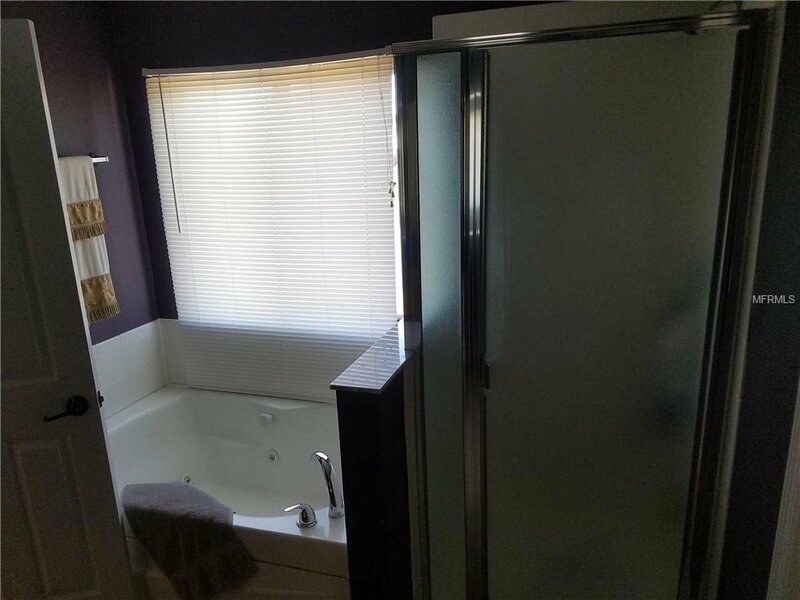 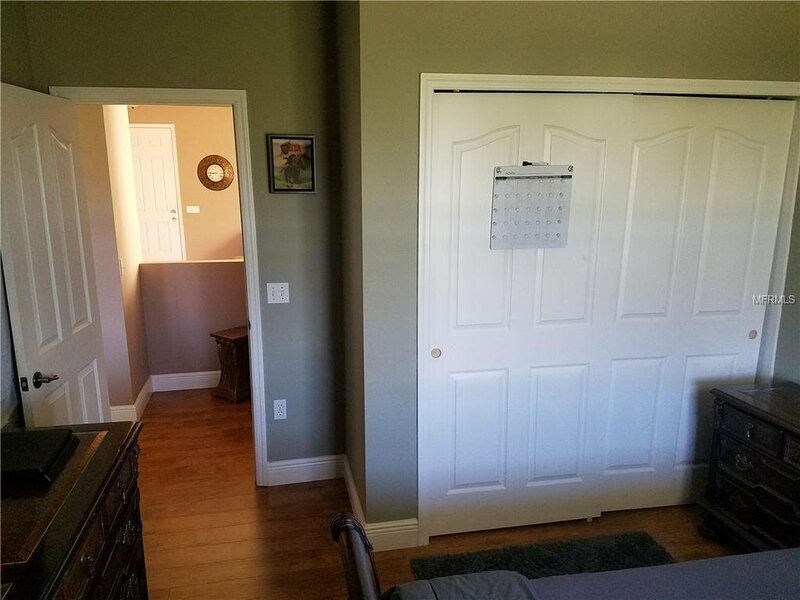 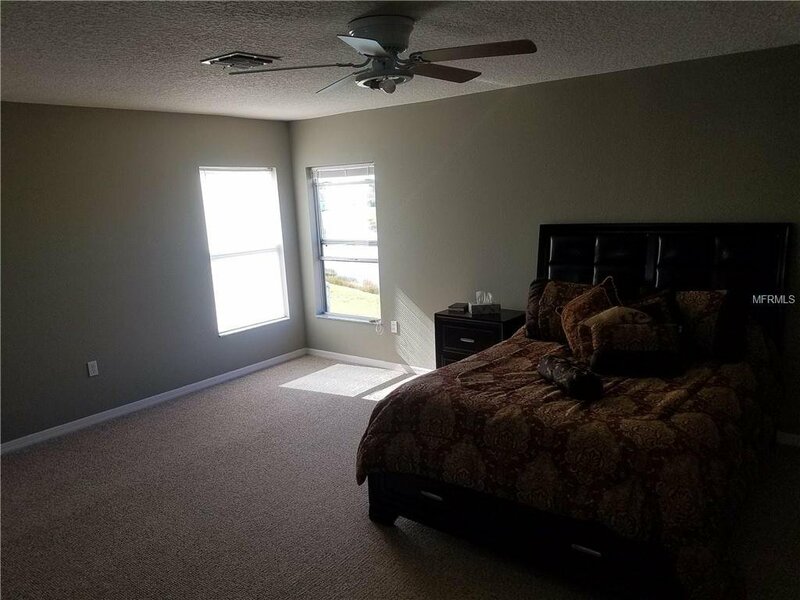 Upstairs all berber carpet, where you'll find the loft, as well as the master suite with spacious closet and 3 additional bedrooms Covered rear porch overlooks a community pond. 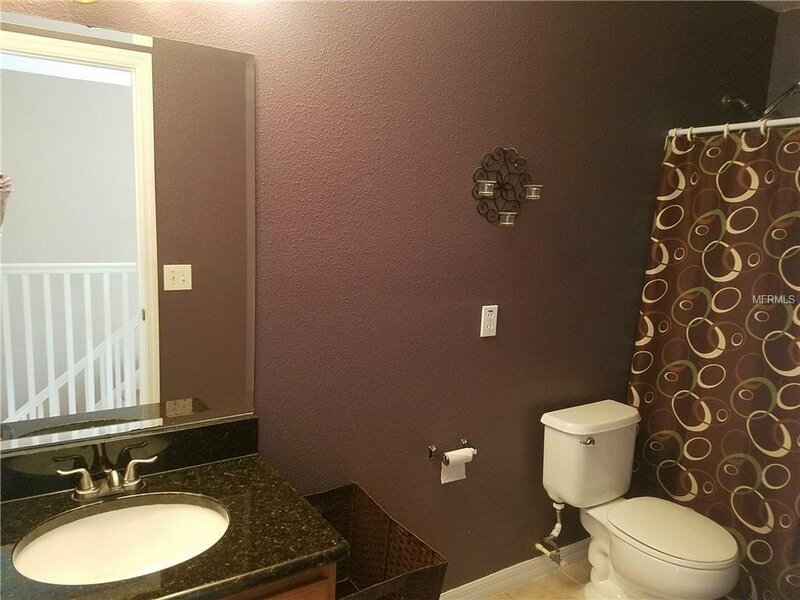 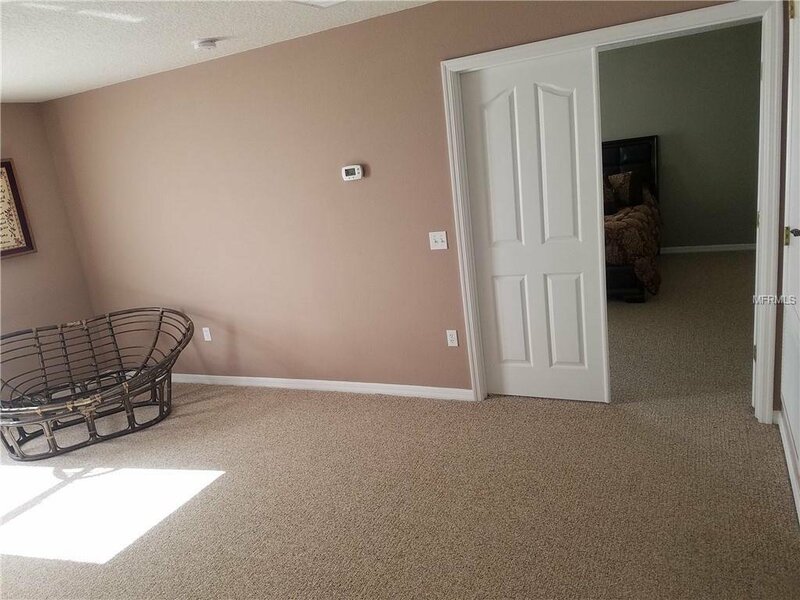 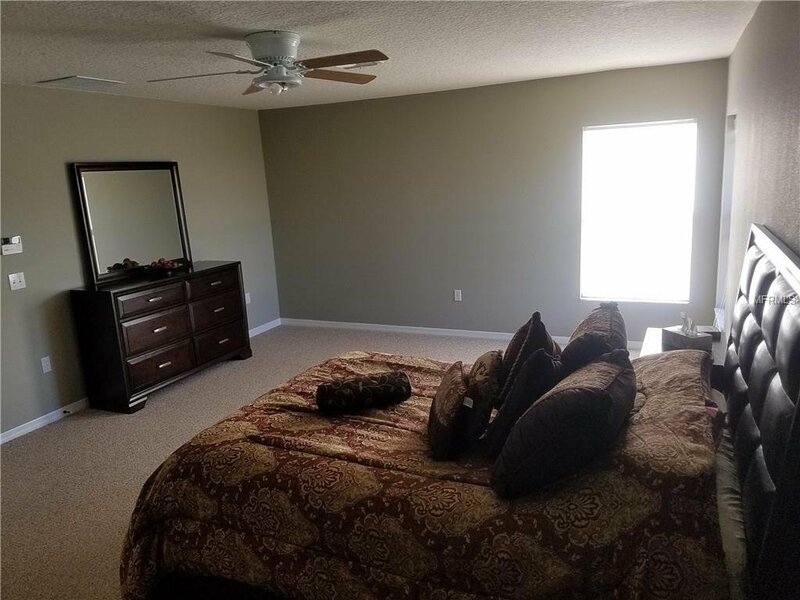 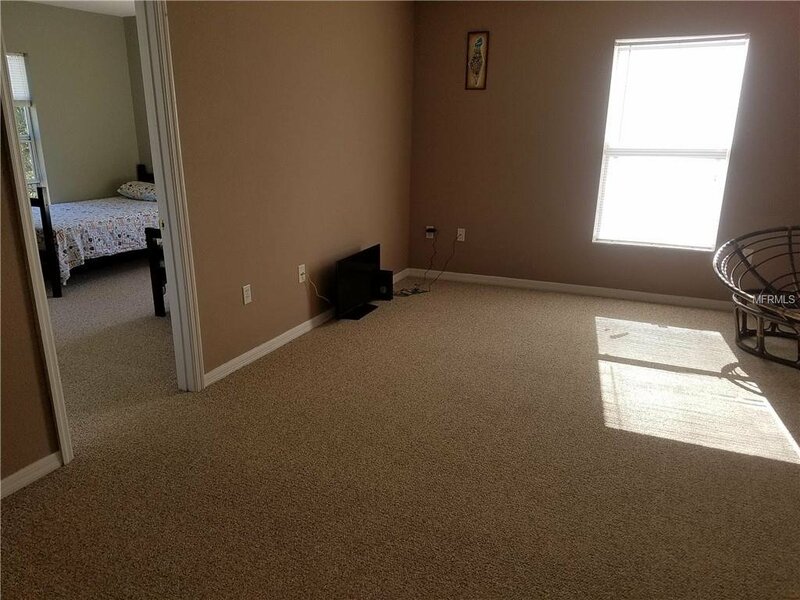 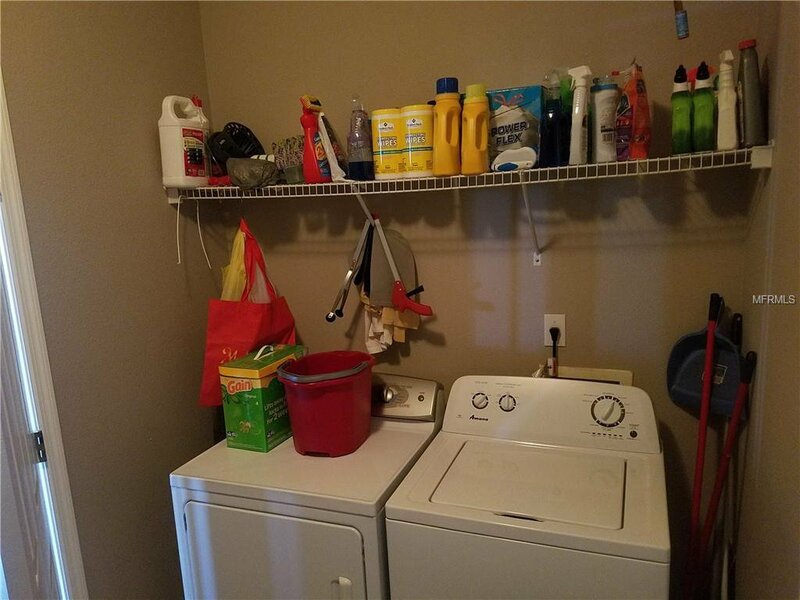 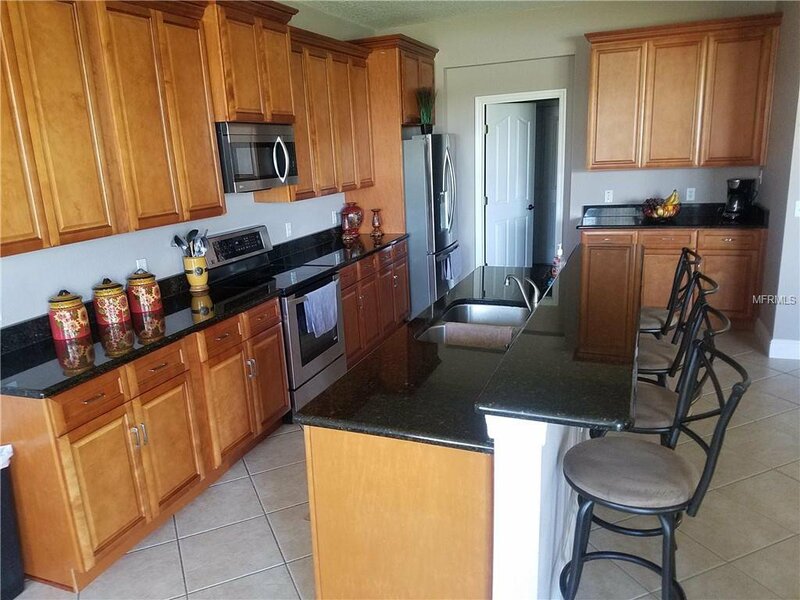 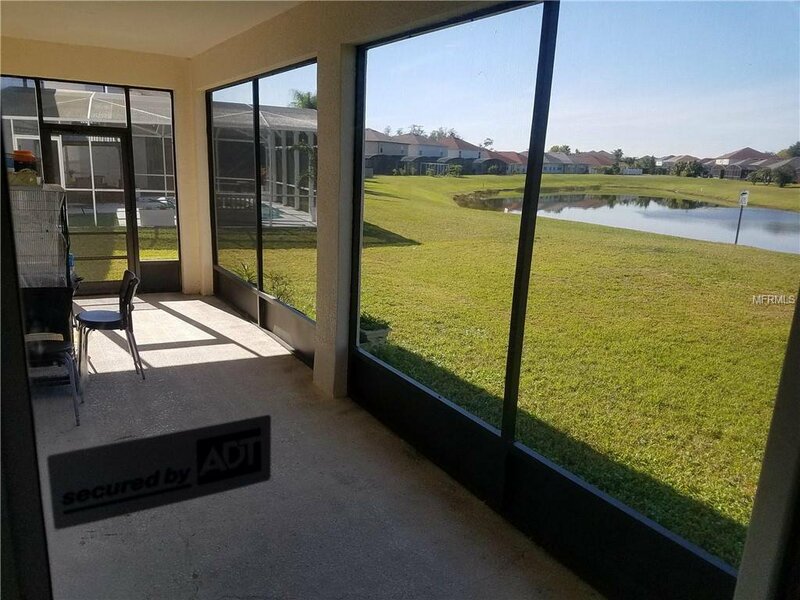 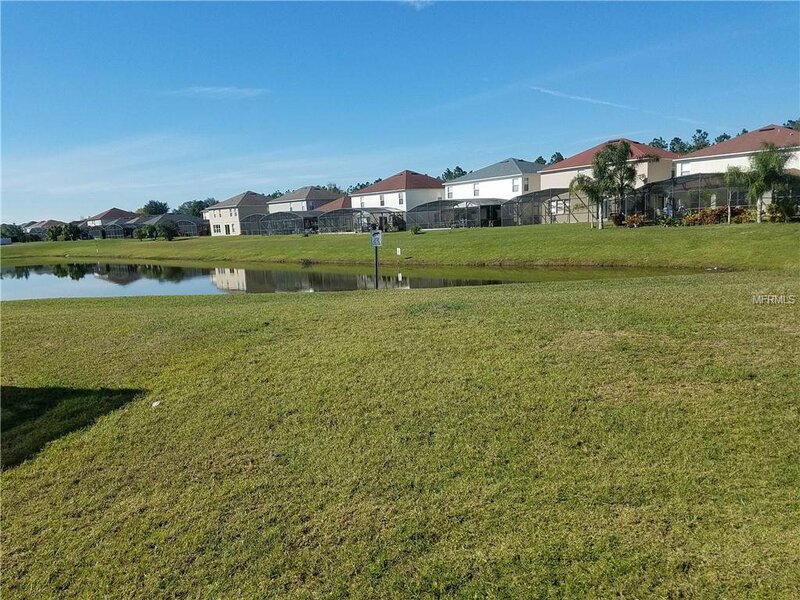 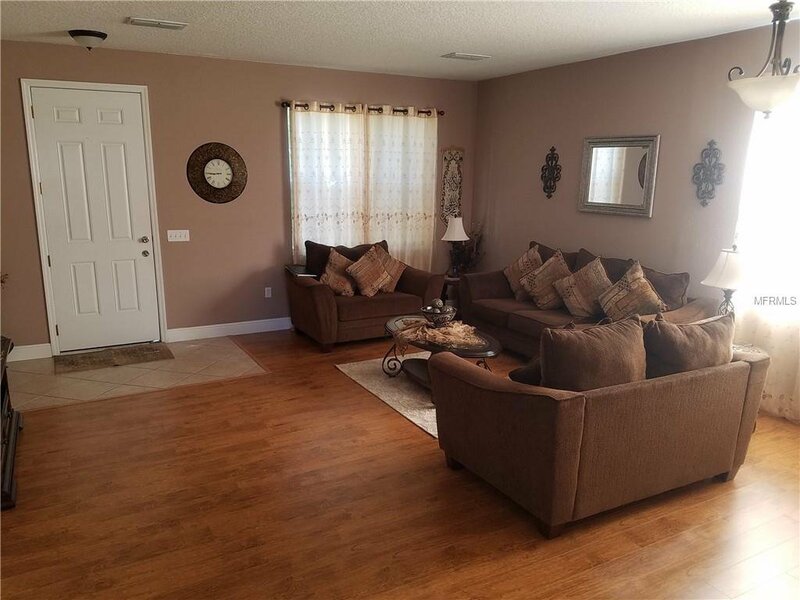 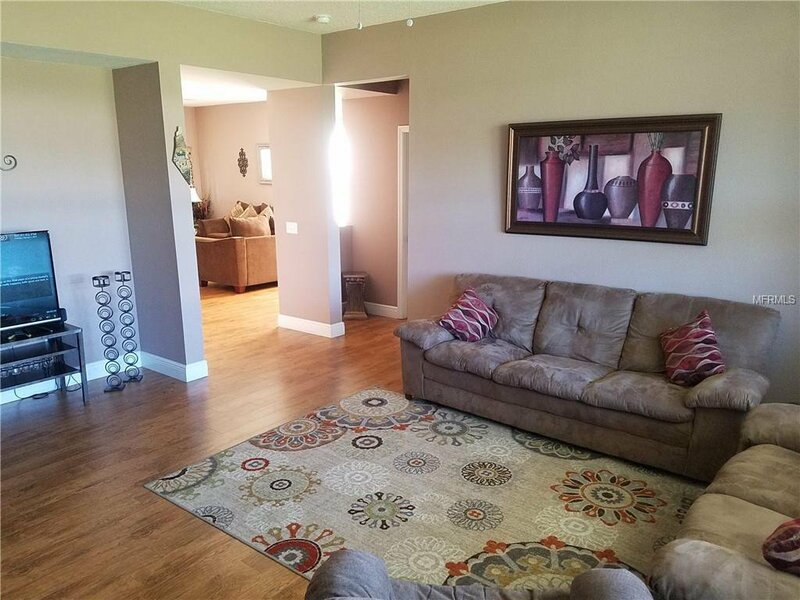 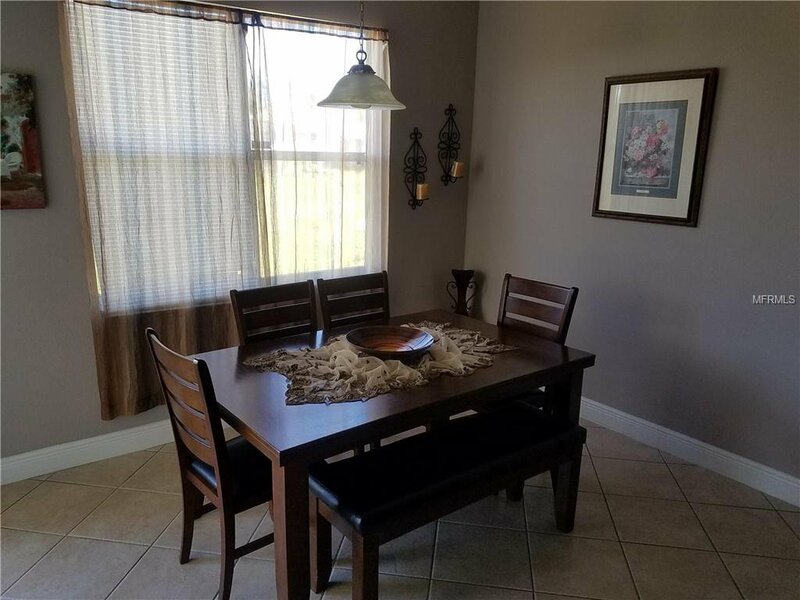 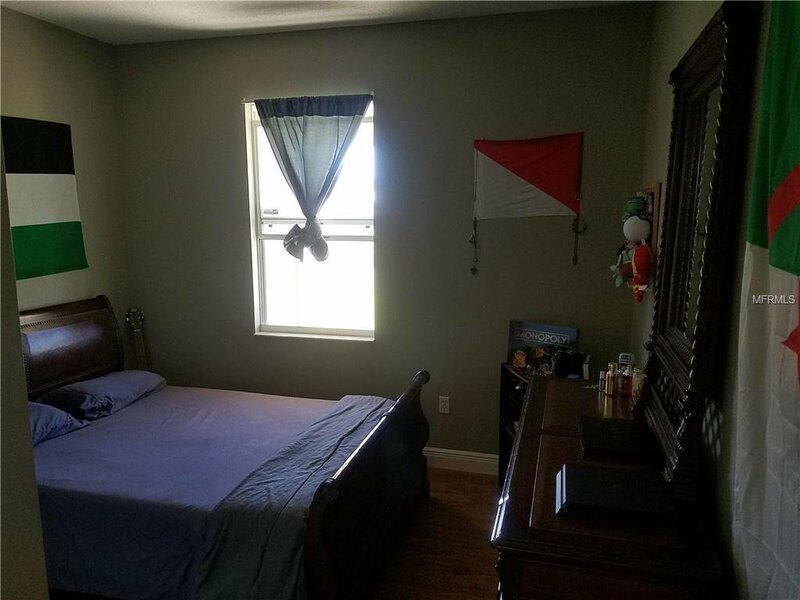 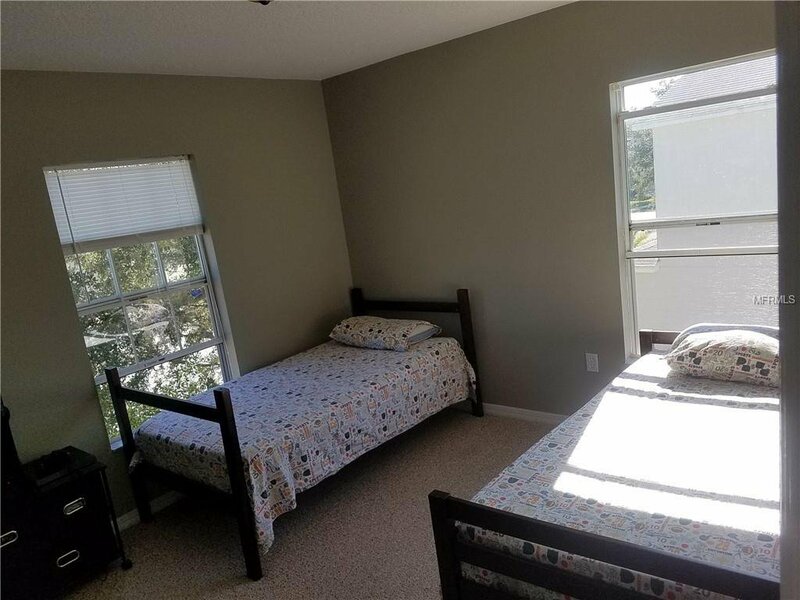 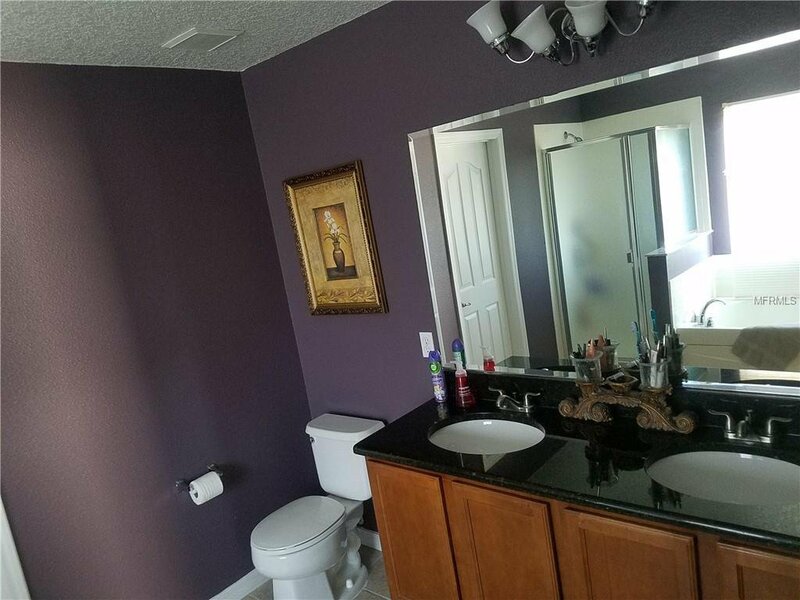 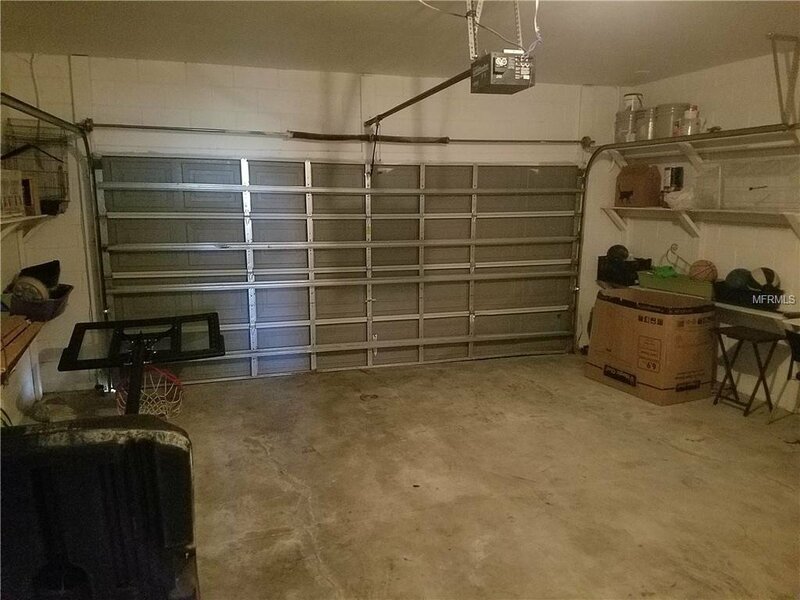 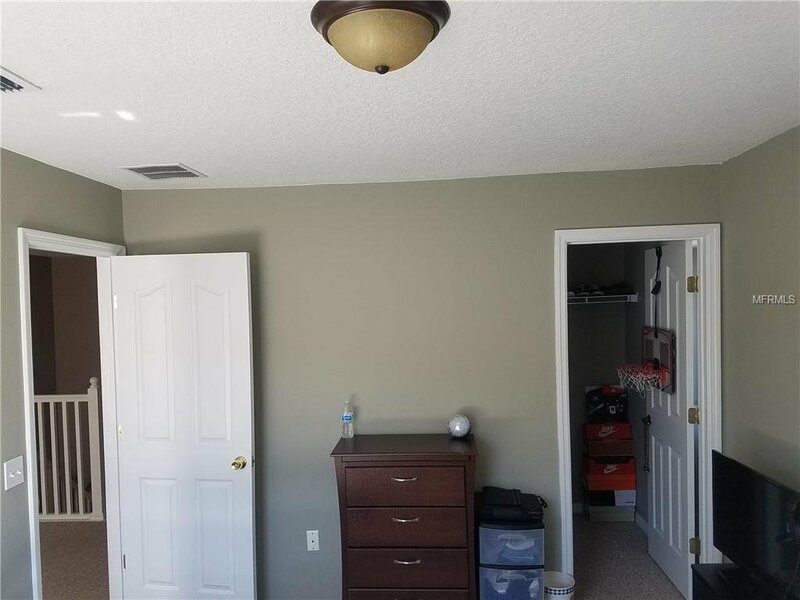 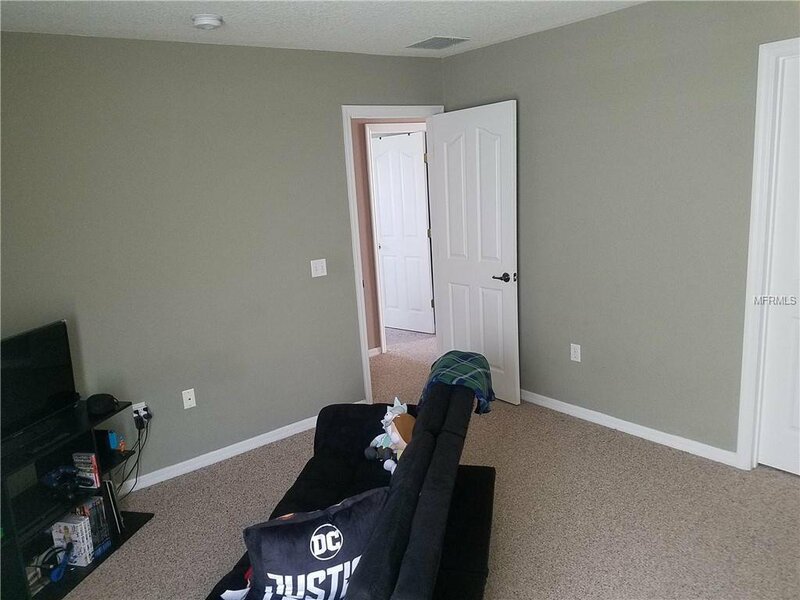 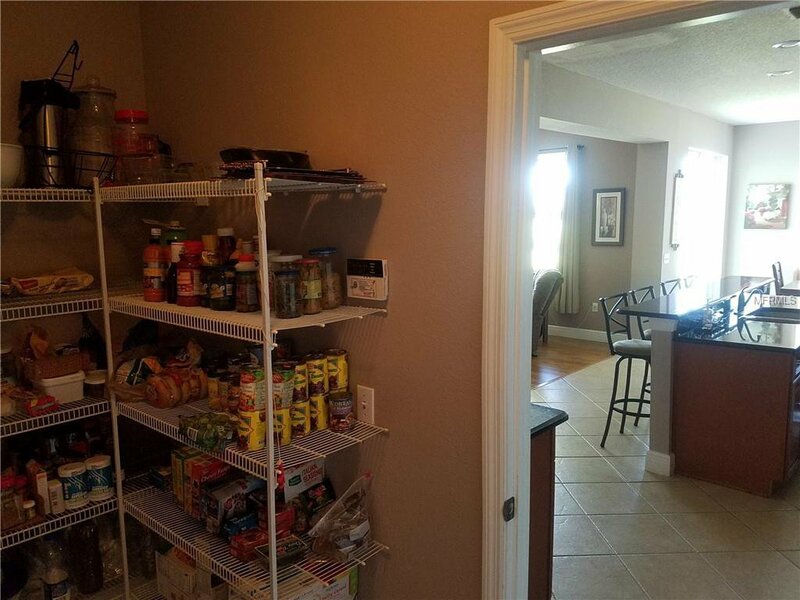 Located in a quiet community close to all the Disney and Central Florida attractions and only minutes from shopping (24 hour Walmart), dining, schools, and main roads. 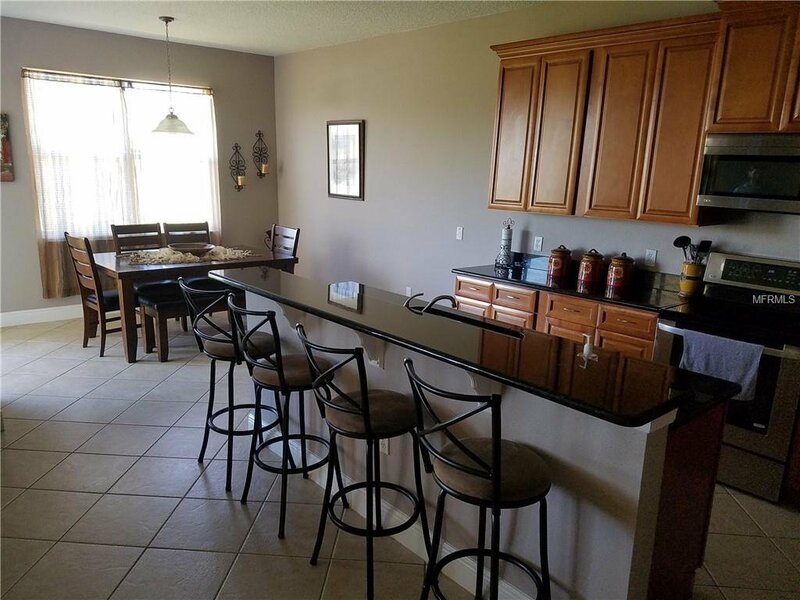 Make your appointment today, this is a great opportunity to own a beautiful home as a primary, second or investment residence.